It was almost 3 years ago, when I first met Mr. L in ICU. He was admitted with vomiting large amount of blood and chest pain. 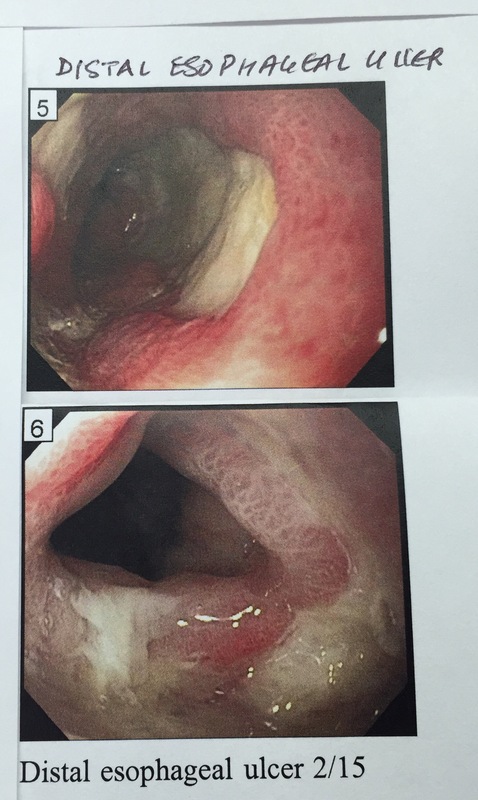 EGD – upper Endoscopy at that time showed large esophageal ulcer. I was worried for him today when I received a call that he is presenting again with vomiting blood. He had not been compliant and was lost to follow up, I believe mainly because he didn’t have insurance. PPIs have been one of the most effective class of medication for ulcer healing. They have also been the backbone of therapy tailored towards ulcer prevention and GERD. Just like our Mr L, PPIs saves many lives every day. I can’t image how many surgeries and other morbidities are prevented each year.